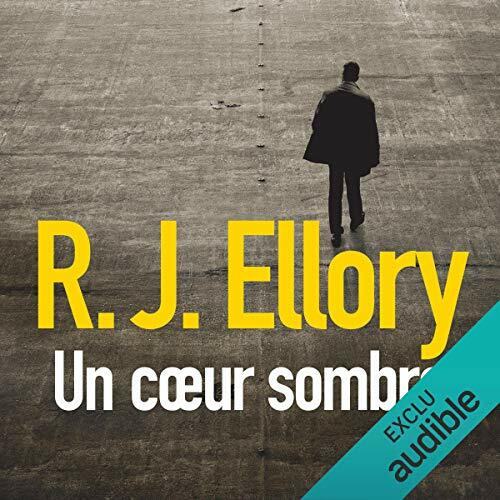 Voir les résultats lus par "Eric Peter"
Of all the sports played across the globe, none has more curses, superstitions, or supernatural events like baseball, America's national pastime. While some of these can easily be explained, there are just as many that cannot. 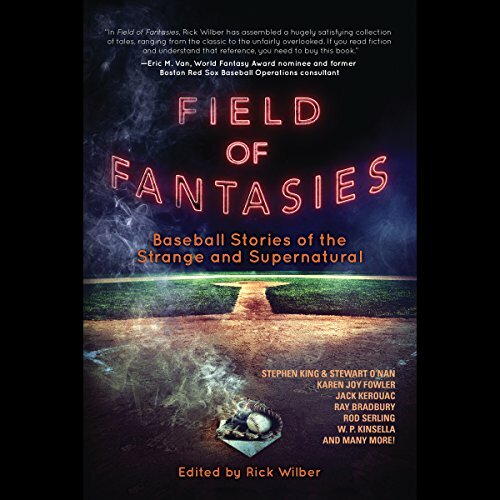 Field of Fantasies delves right into that superstition with short stories written by several key authors about baseball and the supernatural.